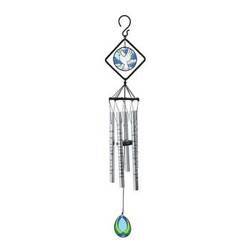 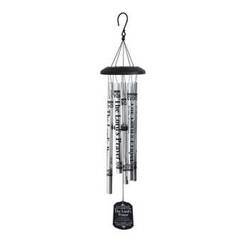 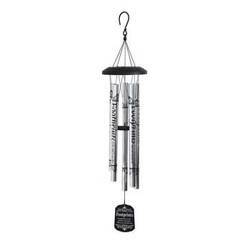 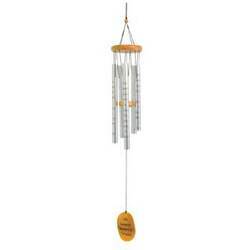 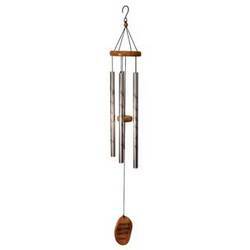 Our Wind Chimes can bring a comforting sound in a time of need. 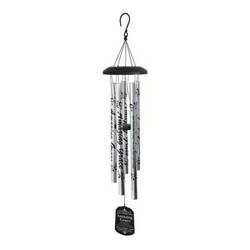 They provide a remembrance of a loved one that has passed. 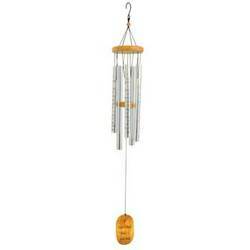 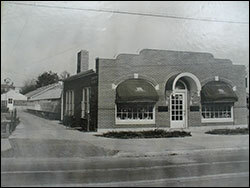 We carry a variety of chimes that changes from time to time. 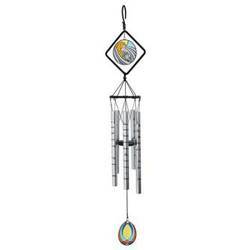 We can deliver these wrapped with a bow, displayed on an easel for a service with or without flowers or we can ship them out of town.